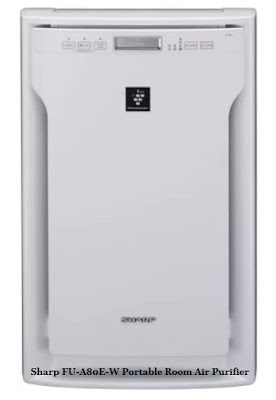 Sharp, the Indian market leader in innovative Air Purification Devices, today announced that its Air Purifiers with inbuilt patented Plasmacluster Ion Technology has been validated for its efficacy by TERI and further can get Indian citizens the required relief from rising after effects of Air Pollution. The effectiveness of Sharp’s Air Purifiers has already been validated by 28 labs globally now along with TERI. The company has been making efforts to deliver results which can not only prove the efficiency of its patented technology but can deliver results which can further be measured in Quantitative terms. In a recent study conducted by TERI to see the impact of Air Purifiers in improving indoor air quality with special focus on particulate matter (PM) and gaseous substances, it has been found that Sharp’s advanced Plasmacluster technology emits ions that destroy the chemical pollutants and neutralize harmful VOC and other toxic gases, thus purifying the air people breathe indoors. 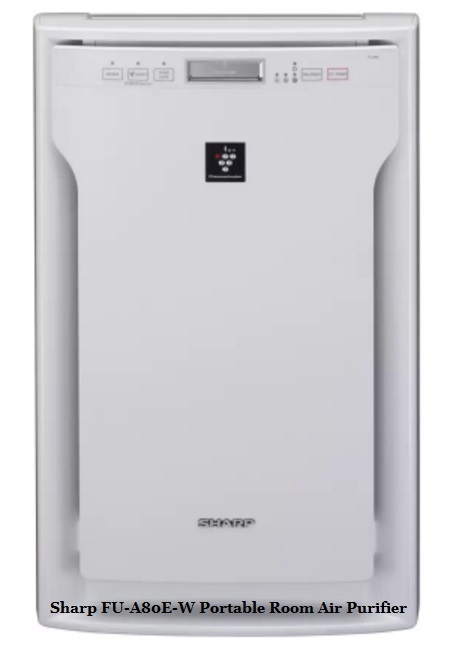 Sharp’s advanced Plasmacluster Ion technology works by generating Positive and Negative Ions by breaking water vapour in the atmosphere which through the fan mechanism is pushed out of the Purifier and spreads in the room. These Ions then react with the pathogens to create Water vapour which combines with the indoor atmosphere. GRIMM Aerosol Spectrometer was used for the measurement of PM10, PM2.5 and PM1 indoors. CO, CO2, Temperature and Relative Humidity (RH) were measured simultaneously using a portable Q-track monitor. For gaseous pollutants like NH3, NO2 and HCHO, air is allowed to bubble through a suitable absorbing solution using a handy sampler which was further analysed by wet chemical methods.The procedures followed were strictly in accordance with the guidelines laid down by Central Pollution Control Board (CPCB) and Bureau of Indian Standards (BIS). 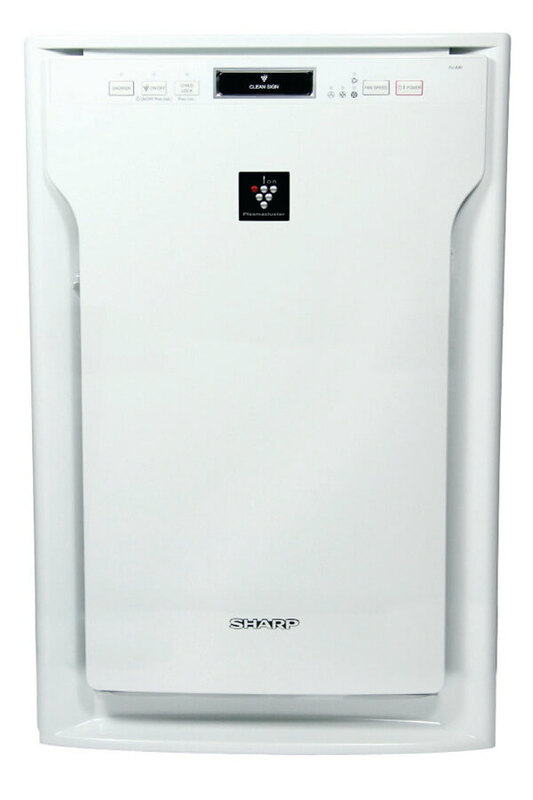 Sharp Air Purifier model FP-F40E was used in this study for impact evaluation. Indoor Air quality monitoring was carried for continuous 8 hours at each of the locations and after installation of air purifiers, monitoring was carried out for five time periods- 15 mins, 30 mins, 45 mins, 60 mins and 90 mins. Commenting on the study Mr. Shuvendu Mazumdar, National Manager, Air Purifier Business, Sharp Business Systems India Pvt. Ltd.said “Although there are several technologies which are being used for air purification like HEPA, Activated Carbon, UV, Negative Ion, Ozone but the time required in purification is counterproductive in some and the microbes that survive due to limited time of purification can become even more dangerous.” “Plasmacluster is Sharp's original air disinfecting technology which is successful in suppressing the effects of airborne viruses, mould, allergens, dust mites, bacteria and removing odour to a large extent that traditional filters cannot”, he added.